Kalimera! For those who don’t know, that means ‘good day’ in Greek. 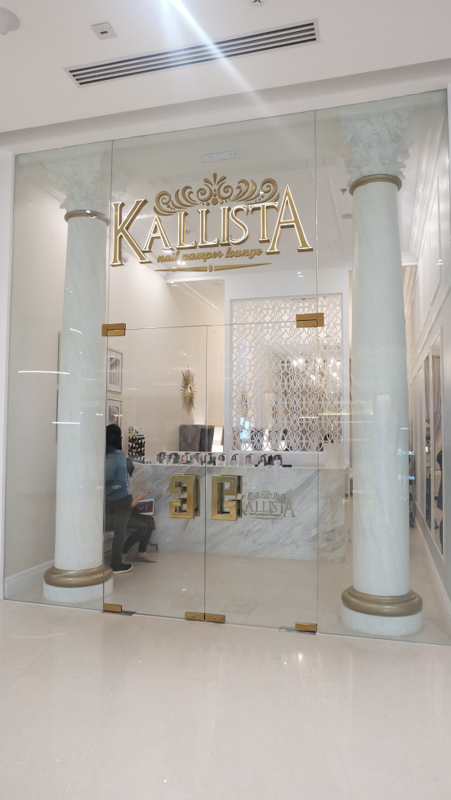 The staff, nail technicians and front desk officer warmly welcomed me with the word ‘Kalimera’ the moment I entered Kallista’s Greece-inspired lounge. That’s definitely a plus for having such courteous and respectful employees! 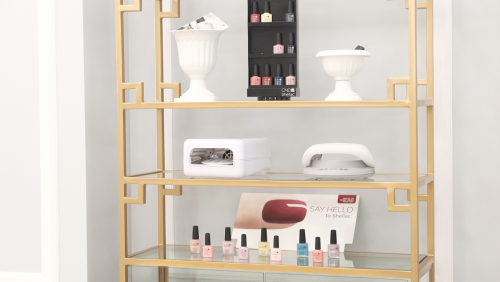 Kallista Nail Pamper Lounge is the sister company of Posh Nails, Posh Nails has of course become the gild standard when it comes to nail spa services and Kallista is the “high end line” of Posh Nails. 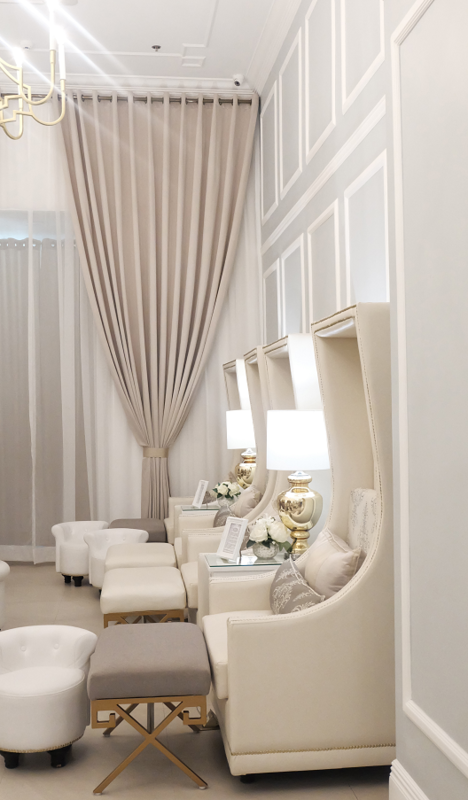 This one at S-Maison Conrad Mall is the 1st Kallista Nail Pamper Lounge in the Philippines. 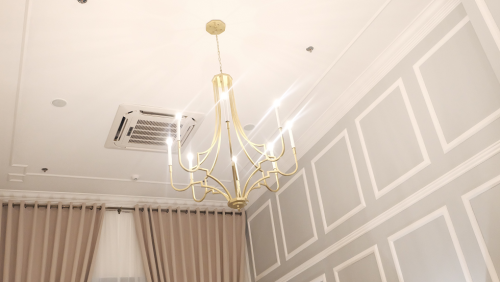 Trust me, every detail here (even this chandelier) is totally instagrammable! 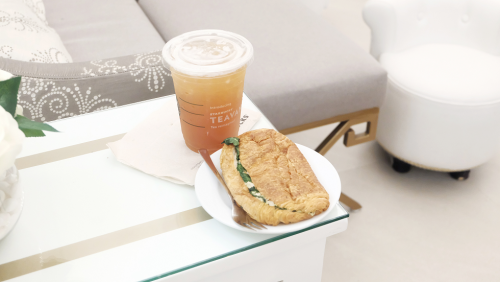 by Starbucks Teavana. My preferred beverage made me feel even more relaxed during the session and throughout the day ha ha. Not to mention that at Kallista, they take rest and me-time seriously. Ask for a blank or an eye mask, and they will definitely give one! 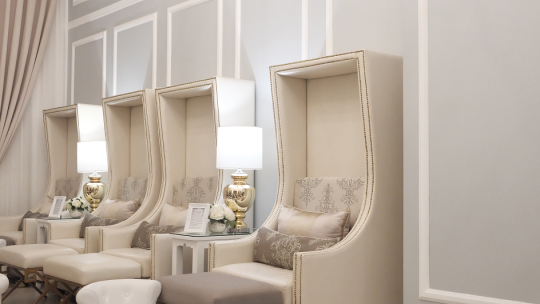 Classy, elegant and sophisticated indeed in ambiance and service. 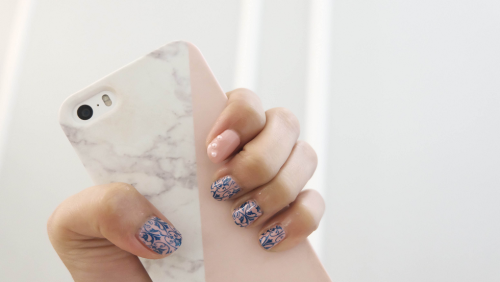 available wide array of colors that range from pastels to vibrant tones. 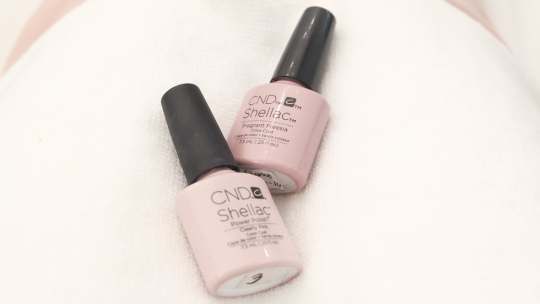 CND is the global leader in professional nail, hand and foot beauty including Shellac Brand 14+ Day Nail Color. 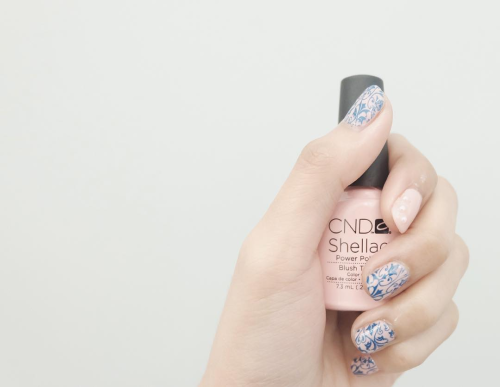 With CND products, nail and beauty professionals can discover endless possibilities to creating stunning nail art designs, color layering options, fashion trends and enhancements. 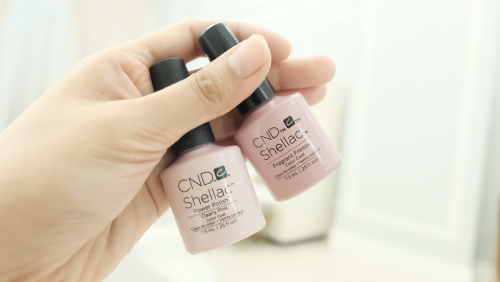 CND’s award-winning and innovative products are available in the world’s finest salons and spas. Excited to get pampered with achi @aggynuguid! 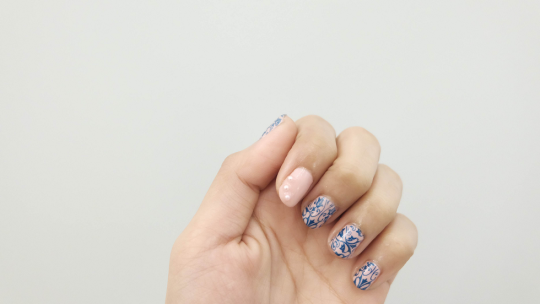 You deserve to be pampered too! 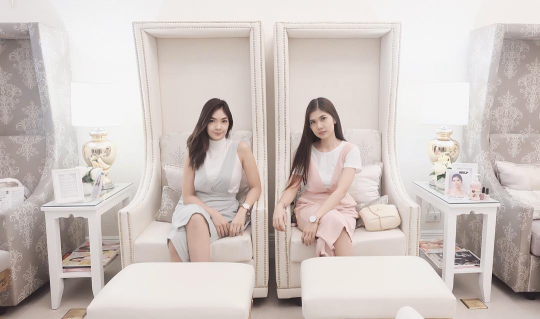 Treat yourself like the goddess you are and drop by Kallista Nail Pamper Lounge located at 2F S Maison, Conrad Manila, Seaside Blvd. cor. Coral Way, Mall of Asia Complex, Pasay, Metro Manila. And that means thank you in Greek.